After Jonathon warned David to flee from his father, King Saul (1 Samuel 20:42), David went to Ahimelech the priest at Nob. He obtained "showbread" for food (1 Samuel 21:6 NKJV). He discovered that Goliath's sword was there (1 Samuel 21:9 NKJV), the same sword that he used to cut Goliath's head off. He took the sword and fled to King Achish of Gath (1 Samuel 21:10 NKJV). Gath was the home of Goliath (1 Samuel 17:4). None of this makes any sense, unless you are crazy like a fox. Is this not David the king of the land? 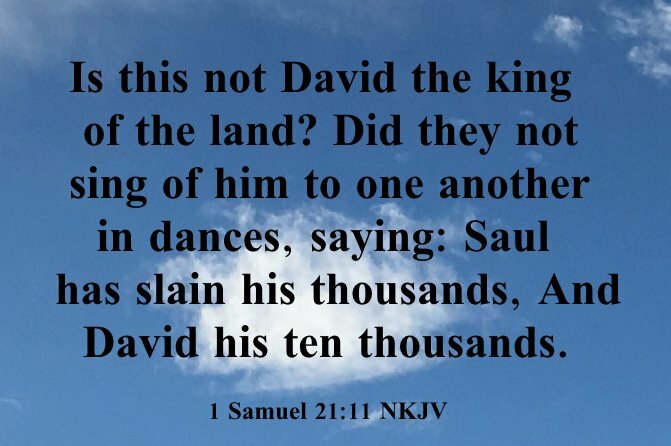 Did they not sing of him to one another in dances, saying: ‘Saul has slain his thousands, And David his ten thousands’ (1 Samuel 21:11 NKJV). David quickly recognized what might happen (1 Samuel 21:12) so he changed his behavior and pretended that he was mad (1 Samuel 21:13 NKJV). Achish drove him away from his house because he thought David was insane (1 Samuel 21:14-15 NKJV) and David then departed Gath and went to the cave of Adullam (1 Samuel 22:1 NKJV). Crazy as a fox David escaped from that possible peril by acting mad. 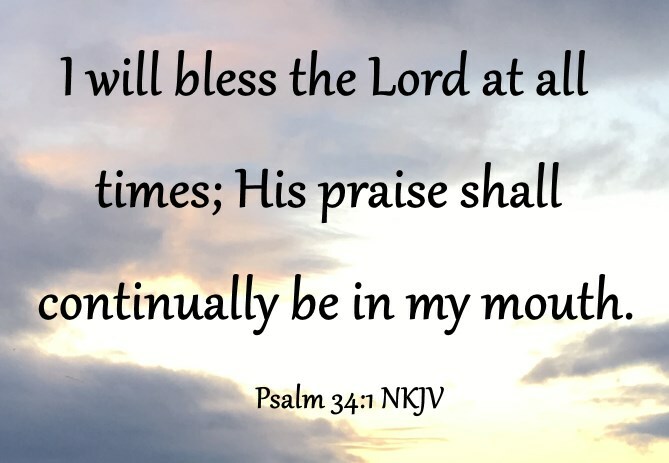 David wrote Psalm 34 about this experience. Knows those that hate his/her righteousness will be condemned. Knows the Lord redeems his/her soul. The world will think that we are crazy when they hear or see these attributes in us that come from our great God and Savior, Jesus Christ. What they will never know is that we are "crazy like a fox".